Once you have created an account, you will be able to register for our programs. 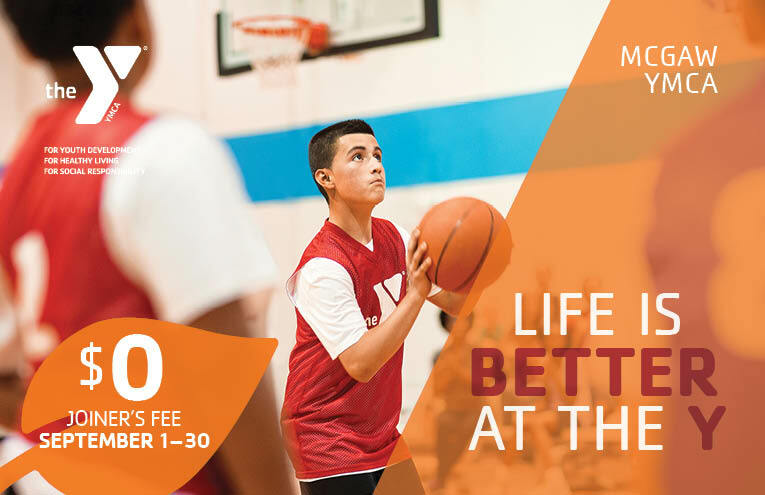 You do not have to become a member to participate in our programs, but members will receive priority registration times and rates. 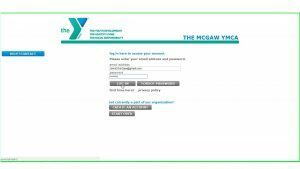 If your email is already in our system, follow the Step-by-Step Online Registration Guide below to register for programs. 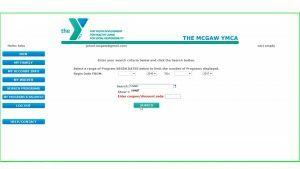 Step 1: **You must have an account with us before you can register for a program (click here if you would like to create an account). If you already have an account with us, click the ‘Register Here’ button above – you may want open this tab in a new window so that you can keep the instructions page up for reference in a separate window. Once you are redirected, click ‘Sign In’ on the left-hand side of the page. Step 2: Enter your E-mail address and password, then click ‘Log In’ to access your account. Step 3: Click ‘Search Programs’. 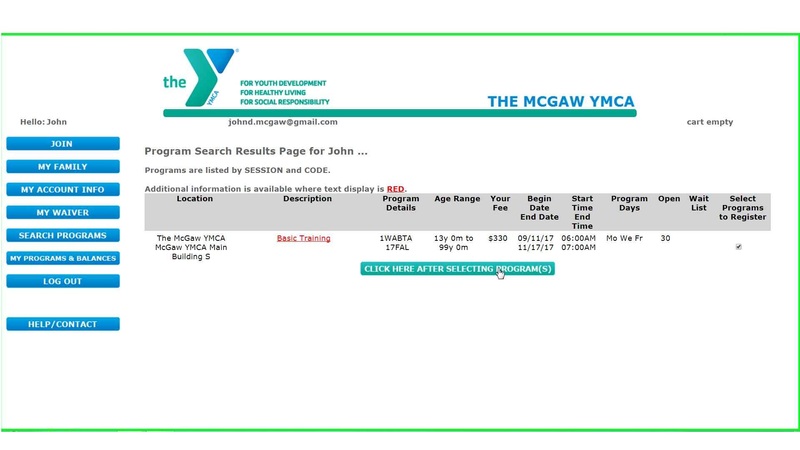 You can customize your search criteria, or enter the program code for the class you wish to register for (program codes can be found on our website, in our online interactive program guide, and on our program flyers). 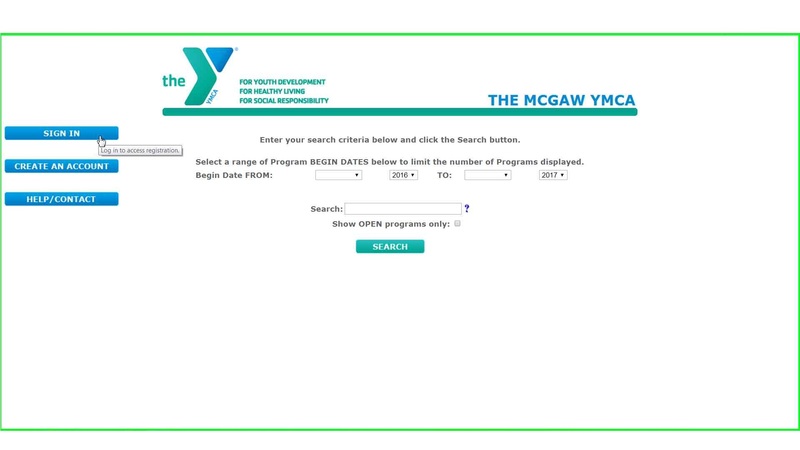 Step 4: Once you have found your program, check the box to the right of the class you wish to register for, scroll down to the bottom of the page, and click ‘click here after selecting program(s)’. 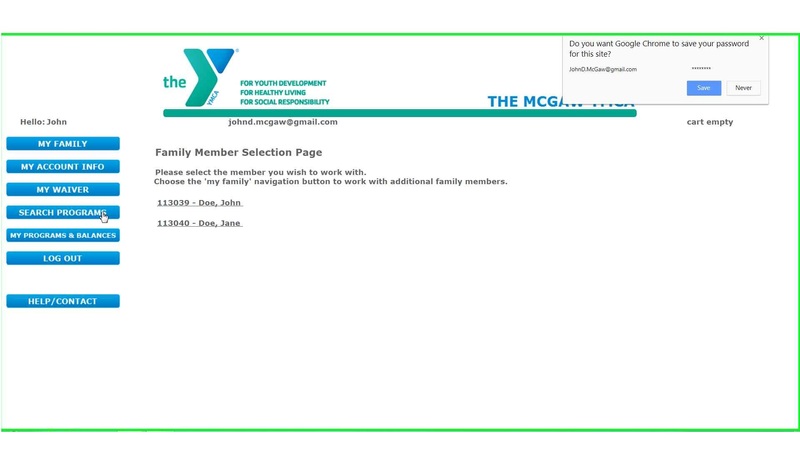 Step 5: Fill in all required information, then click ‘continue’.